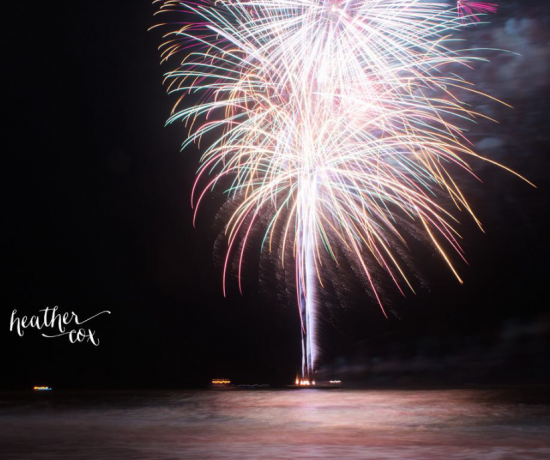 It’s the start of a new summer season in Ocean City, NJ! With the start of the summer, comes new businesses and we couldn’t be more excited to try them all. 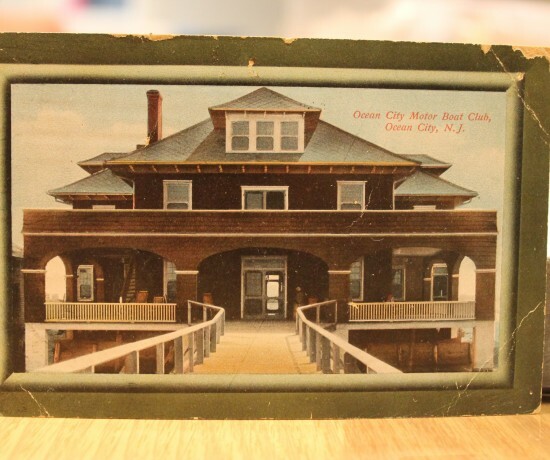 Below you will find ten new businesses in Ocean City that you can’t miss out on this summer! 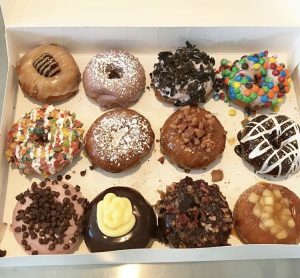 Want a new donut shop to crave all of your donut needs? Nauti Donuts has you covered! Located at 2133 Asbury Avenue, they are serving warm, freshly made to order cake donuts. Customers can customize their own donuts or select from their Nauti menu. The owners have created a welcoming space where people can start their day off with a donut, a cup of coffee and a smile! They are excited for Nauti Donuts to be an addition to your family’s memories, laughs, and traditions in Ocean City. 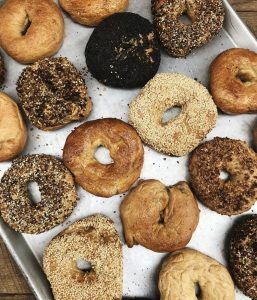 Dead End Bakehouse is the newest and hippest bagel shop in Ocean City! Coming soon to 1050 Bay Avenue, customers will have the opportunity to select from a rotating selection of fresh baked goods, bagels and bagel sandwiches. Their artisan bagels will be a hit so make sure you try them this summer! Keep an eye out for their grand opening in mid July. Vegan? Dairy or Gluten free? Wanting to have a healthier diet? Heart Beet Kitchen is the perfect place for you! 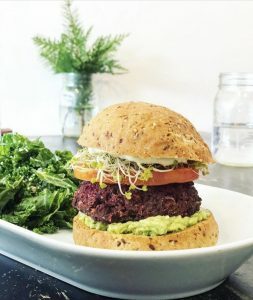 Their entire menu offers healthy, gluten free, plant based items! Their most popular menu item is the Heart Beet burger. Other favorites are their coconut blt and buffalo cauliflower! 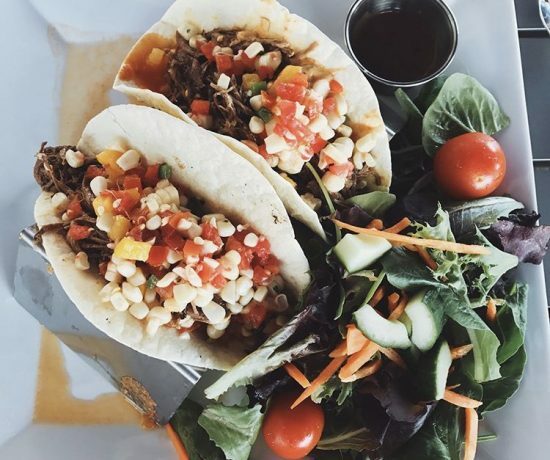 They are completely different than any other restaurant in Ocean City; they are the only restaurant that is completely gluten free and plant based! 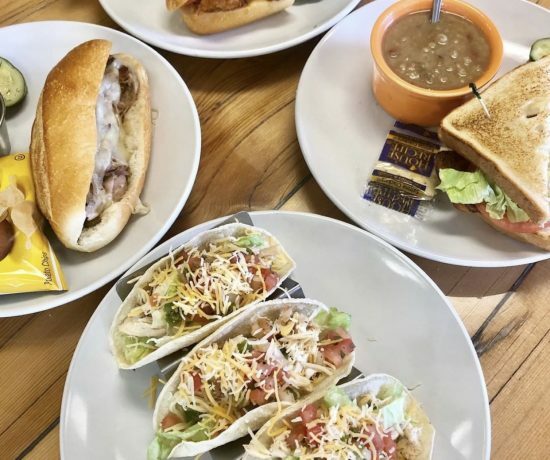 Their original location is in Westmont, but you can try out their delicious menu items at 801 8th Street! SOMA is located at 825 Asbury Avenue and it’s definitely a place that everyone should try! The owner wanted it to be a place where everyone could feel comfortable and find something they’d like. They do not have an overly complicated menu, filled with ingredients that some may find too unfamiliar or alienating. SOMA has an inviting atmosphere, where the menu offers simple and healthy alternatives without sacrificing flavor and fulfillment. 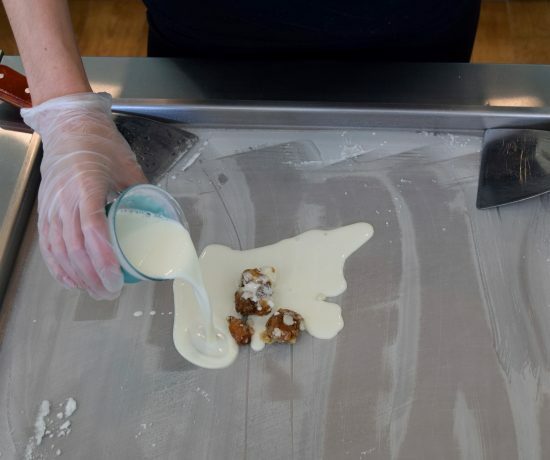 They go above and beyond what other restaurants do: they try to utilize as many conscious practices as possible, particularly those that contribute to reduced waste. 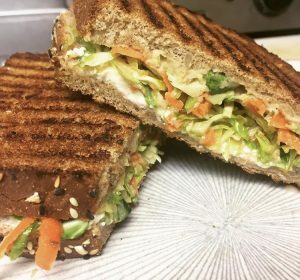 Their most popular sandwich is the Soma grilled cheese, which is made with organic whole grain bread, feta, lemon and honey whipped goat cheese, hummus, and brussel sprouts and carrots tossed in their ginger dressing! SOMA is owned by an OCHS graduate! They have many regular patrons that are familiar faces that they love to see every week! Add SOMA to your weekly dining list and become one of the friendly, familiar faces. Want pizza on the boardwalk? Looking for something different than all of the other pizza shops? Well look no further because La Scala’s has you covered! 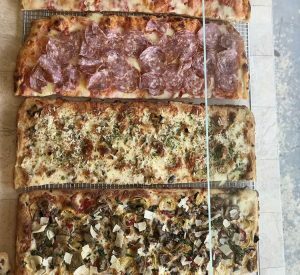 Located at 944 Boardwalk, they make real pizza which is comprised of 72 to 96 hours fermented dough, 4 days of cooking, sea salt, no blended oils, extra virgin olive oil, no sugars, and only fresh local Jersey vegetables. They are certified from Roman Academy Pizzarium! All of their pizzas are delicious, but my parents and I definitely recommend their Hawaiian and Pepperoni! 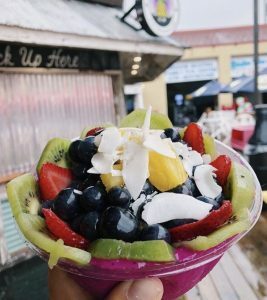 Located at 744 Boardwalk, feel like you’re in a tropical paradise at Playa Bowls! Their originality and vibe is very important to them. Anyone can make an acai bowl, but they take pride in their customer service as well. They want people to hang out, enjoy the vibes, and if they end up buying a bowl then that’s a plus to the experience! Their most popular menu item is their Nutella acai bowl. Since day one, it’s been on the menu and it’s a already classic! Along with acai bowls, poke bowls are on the menu. (Poke is a raw fish salad for those who don’t know). Their favorite is the classic shayo ahi tuna bowl! Make sure you try them out this summer! Bungalow Bowls is a cute, comfortable, and inviting space for everyone to hangout and enjoy delicious food that makes anyone feel good. Their goal is for you to leave feeling better than when you came. 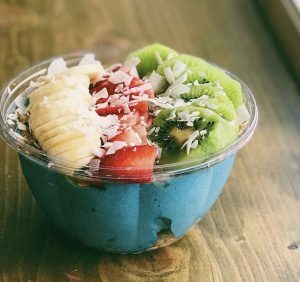 Located at 1054 Asbury Avenue, their most popular flavors are their acai and ocean bowls! 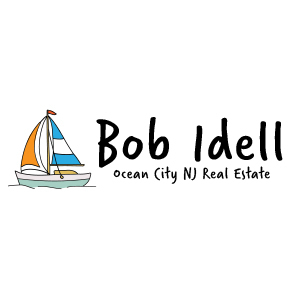 The owners grew up in Somers Point and spent a lot of time walking the Ocean City boardwalk, hanging out on the beach, and shopping on Asbury Avenue. When they saw that their current location was for sale, they knew that it was the perfect spot for what they had in mind. Looking for the newest and best place for bayside dining? Well, look no further because Dockside Kitchen will fulfill your every need! Coming soon, towards the end of June to 228 Bay Avenue, people can enjoy a wonderful bayside brunch experience with all of your favorite dishes! 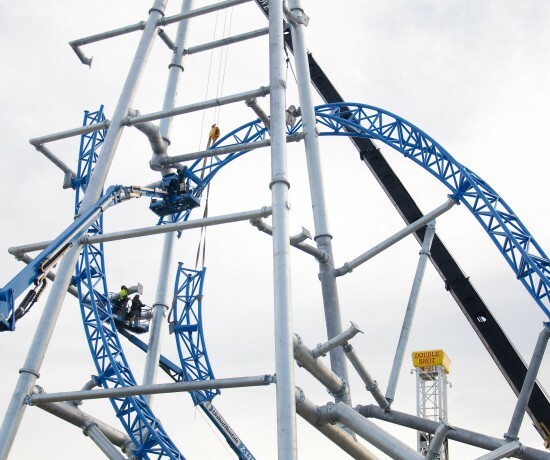 When they open, they will start with a brunch service. Later on in the summer, starting August 1st, they will offer dinner services as well! Make sure you try their lobster eggs benedict or the lobster avocado toast! 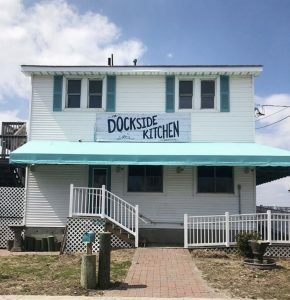 Experience bayside eating at Dockside Kitchen this summer! A new women’s clothing store has joined the boardwalk this summer and we couldn’t be more excited about it. 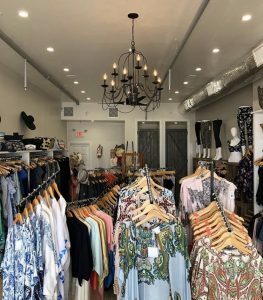 Sand and Stitch is located at 9th Street on the boardwalk, offering a variety of women’s clothing ranging from athleisure, resort-wear, dresses and accessories. 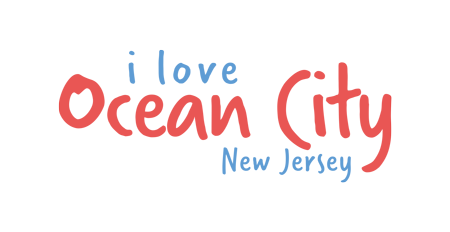 They offer a broad range of styles and sizes for all women. Shop til you drop at Sand and Stitch this summer! This family-friendly activity is perfect for everyone! Located at 8th Street and Boardwalk, people can work together to solve puzzles and riddles to complete a series of objectives. At the moment, their most popular experience is their pirate themed escape game: Munity. It’s not only exciting and adventurous, but it’s appealing to all ages. 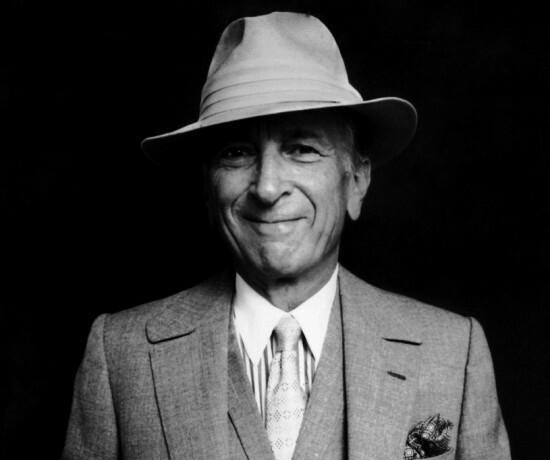 Their experiences are unique because of the facilitation of meaningful human interaction. It’s an activity where families can participate together and make long-lasting memories together. 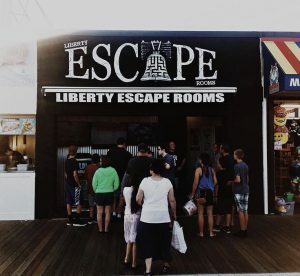 Make sure you go to Liberty Escape Rooms this summer!